Nordstrom’s “EWE PULLET” (you pull it) Self-Service Facility has more than 1200 vehicles that change frequently, they are placed on stands ready for harvest with amazing savings! 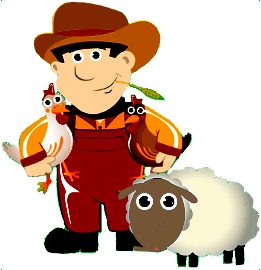 At EWE PULLET the slogan is “Your Tools, Your Labor, Your Savings®!” If you are do-it-yourselfer, EWE PULLET might be for you. This is a different business compared to our parent company, Nordstrom’s Auto Recyclers. Along with our Ewe Pullet Self-Service Facility, Nordstrom’s has many ways to save. Nordstrom’s Auto Recyclers is the original business with full service auto parts for all makes and models from the current year and back. 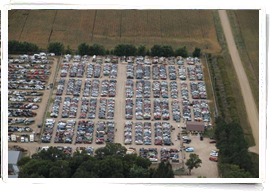 The Auto recycling facility also sells money saving Repairable Vehicles in need of repair, an option that could be for you?